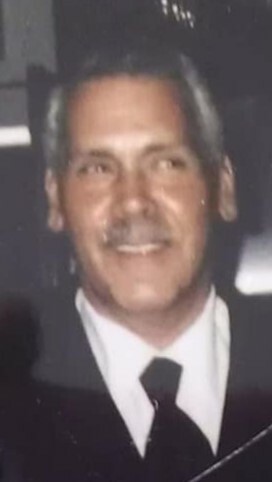 Dennis J. Costa, age 65, of Raynham, passed away on March 29, 2019 at Seasons Hospice Palliative Care with his loving family by his side. He was the husband of Debbie ( Le Blanc ) Costa. Born in Taunton, he was the son of the late Albert and May (Johnson) Costa. He graduated from Taunton high in 1972. He was and avid fan of the Boston Red Sox and New England Patriots. Besides his loving wife of 30 years, he is survived by his children; Tracey L. Costa of Taunton, Mandy Costa- DeOliveira and husband Vini of Abington, Kasie Beaton of Attleboro, Sarah Lewis of Raynham, Philip Lewis of Boston, and Jason and Carla Lewis of Westport, grandchildren; Izac , Colton, Jackson, and Jaylynn Scott. He was also the brother of Richard Costa, Janet Almeida her husband Dan and the brother of the late A. Daryll Costa. Also survived by his Niece Jennifer Burns and nephew Eric Almeida.